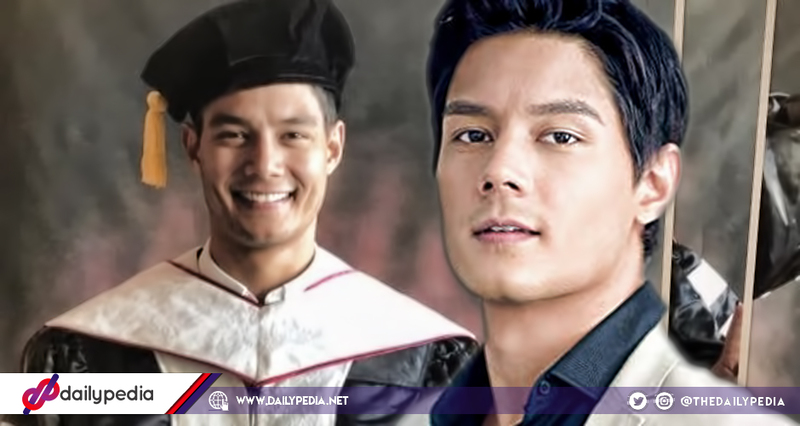 Daniel Matsunaga said that he will not return his honorary degree given by a religious school in Gapan, Nueve Ecija. 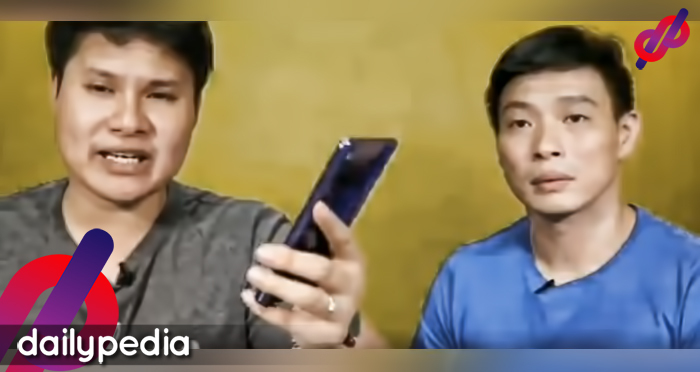 He said that he was saddened with all the hate he and his family have been getting, but he’s blessed to receive the recognition. 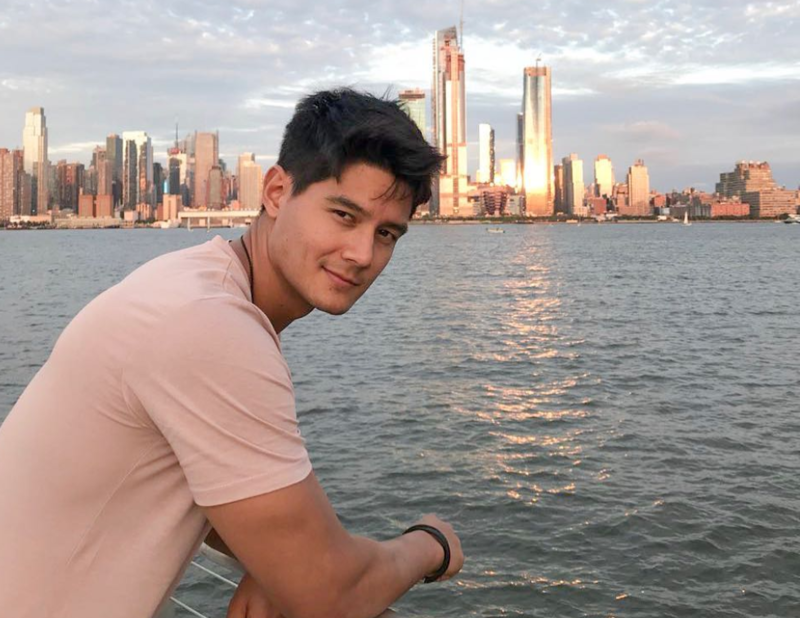 Model-actor Daniel Matsunaga admitted that he was affected by the recent issue of Brethren Evangelical School of Theology (BEST) which the Commission on Higher Education (CHED) deemed unauthorized. 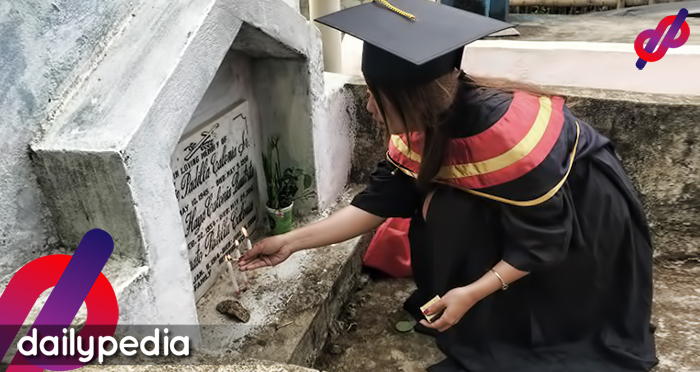 Matsunaga was one of 18 graduates who received the Doctor of Humanities Major in Community Services and Development from BEST, which is a religious institution. 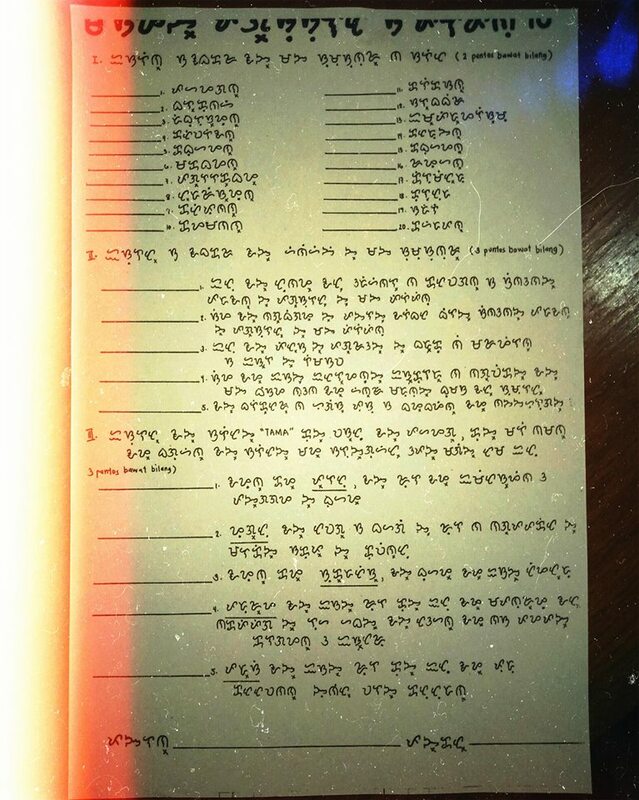 He stated that he felt disappointed not because of the issue of the school, but all the bashing towards him and his family. 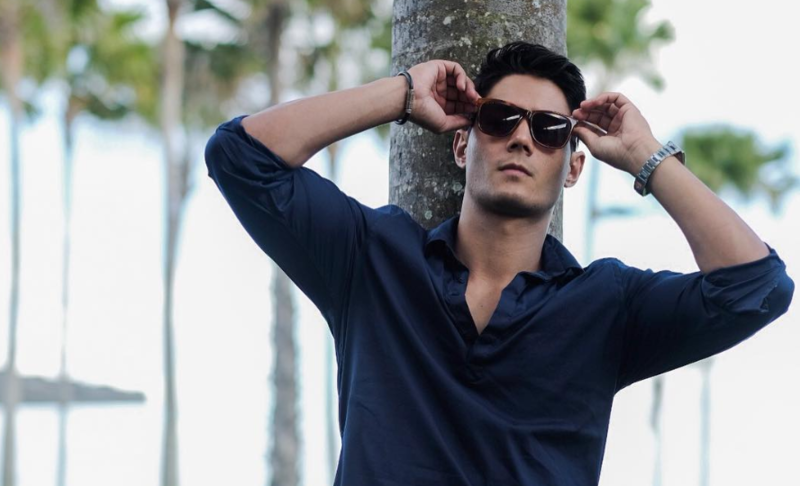 Matsunaga also said that he didn’t expect BEST to grant him an award as he only wants to help other people. 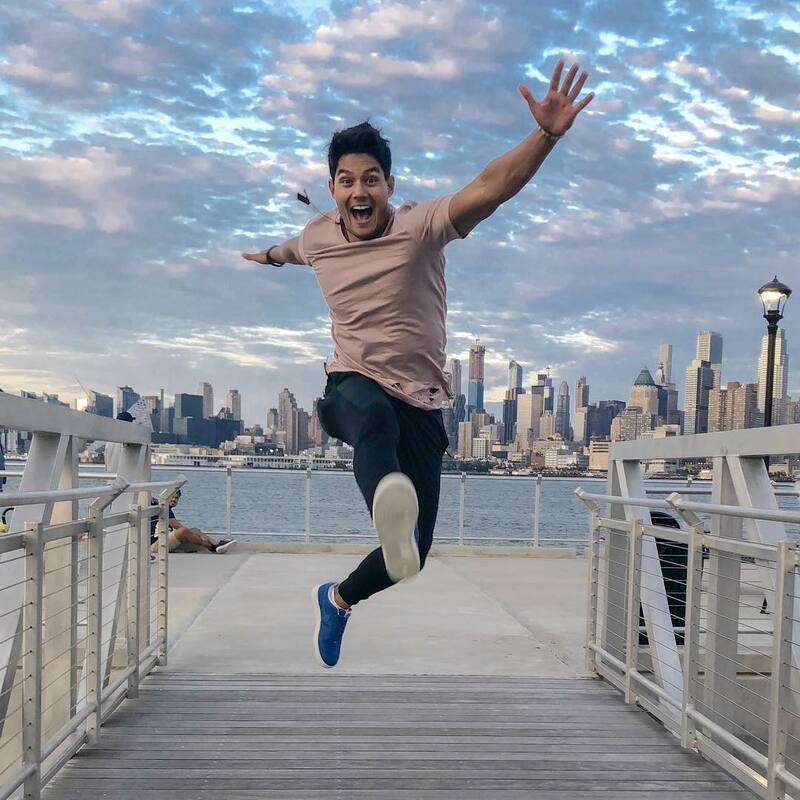 “I don’t know what are the criteria or anything, but I’ve been helping in my own ways …from the bottom of my heart all those charities from different cities in the Philippines. 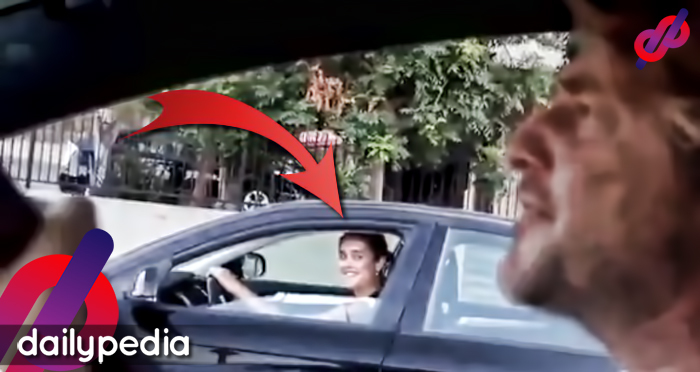 I do it not to tell the public, not to tell everyone …but unfortunately those bashing happen. 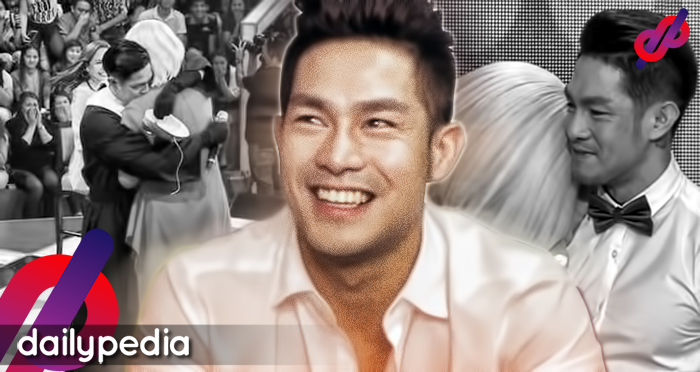 But in spite of all the criticisms, he admitted that he has no plans of returning the award. 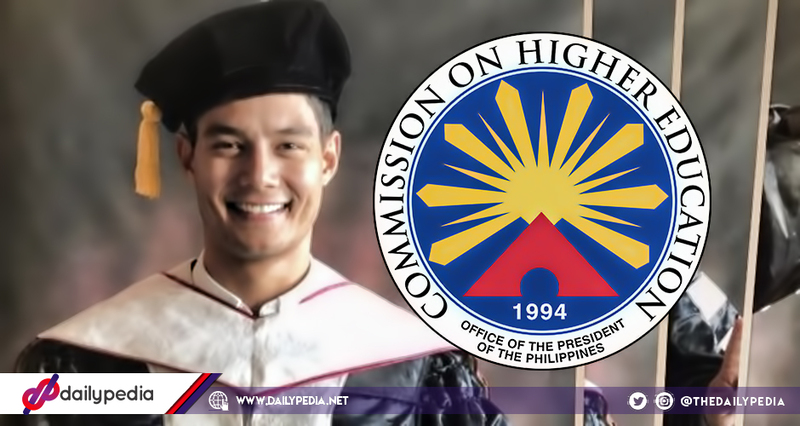 The school which gave Daniel Matsunaga a doctorate degree was revealed to be unauthorized by CHED. 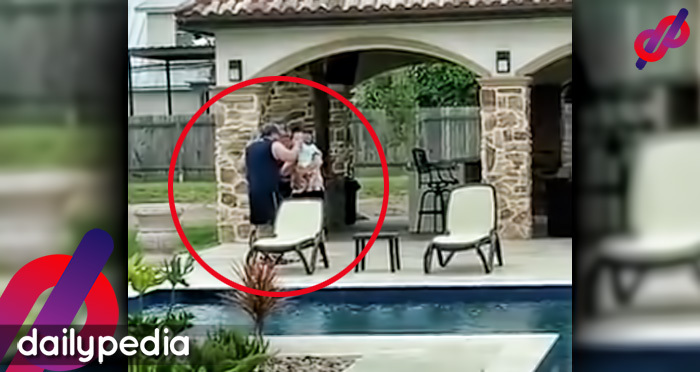 It was said that the school never applied for the said authorization. 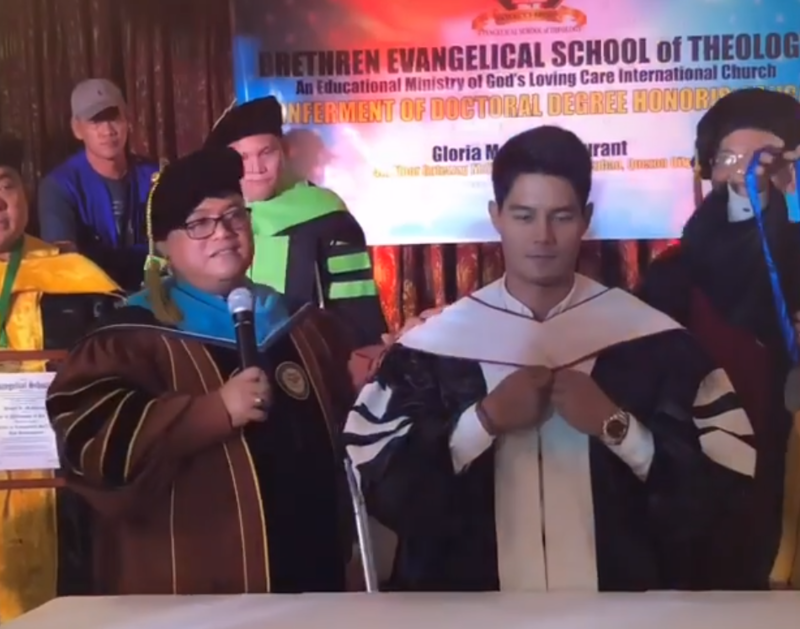 Daniel Matsunaga recently posted about finally getting a doctorate degree in Gapan, Nueva Ecija from Brethren Evangelical School of Theology (BEST). 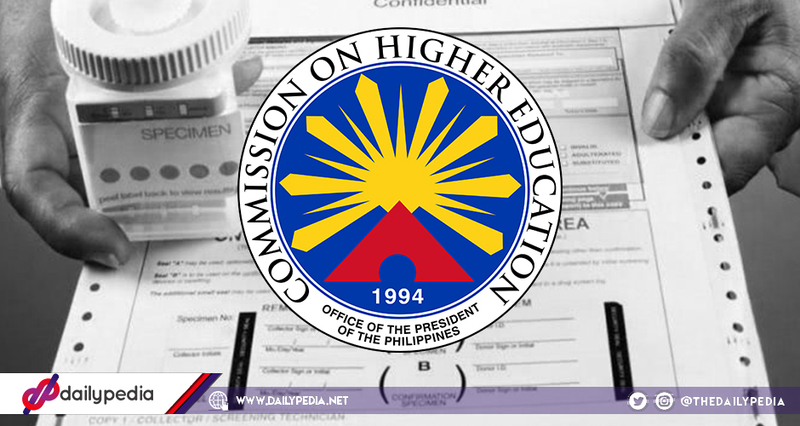 But controversy sparked as the Commission on Higher Education (CHED) clarified on Tuesday that BEST is not authorized and has not been issued a permit to operate. 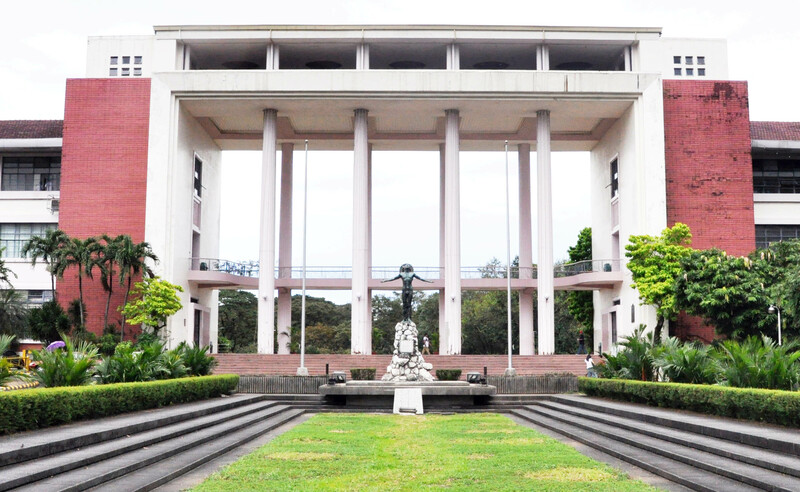 This means that the degree that Matsunaga, and other recipients such as lawyers, educators, and public servants, were given does not hold water. 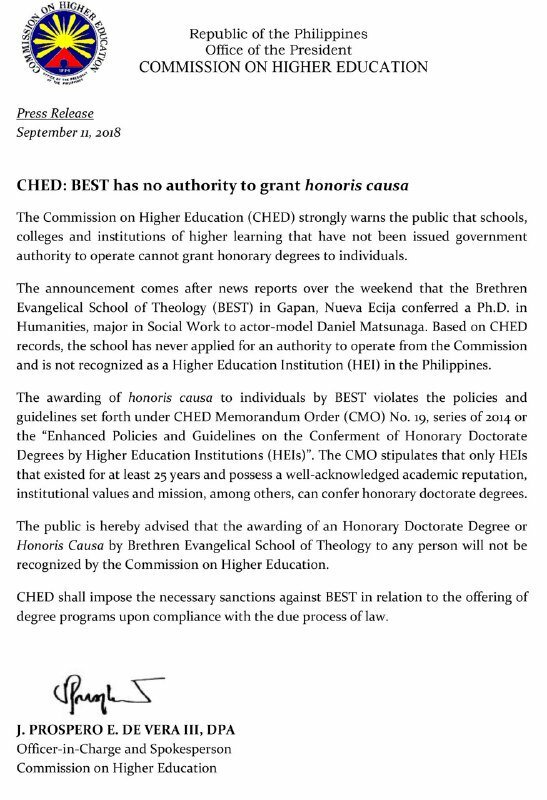 CHED added that BEST is not recognized as a Higher Education Institution (HEI) in the country. 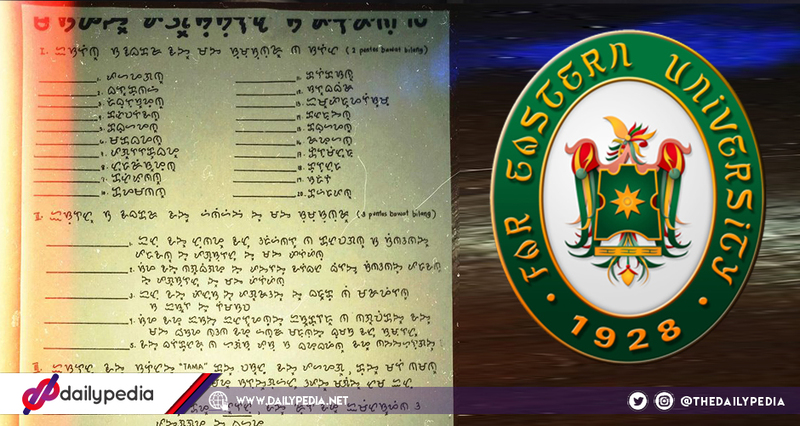 According to CHED officer-in-charge and spokesperson Prospero de Vera, the school did not even apply for the said permit. 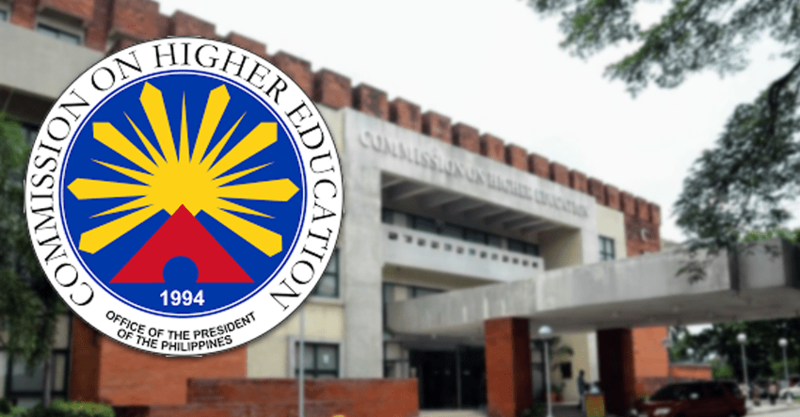 According to the CMO, doctorate degrees may only be granted by HEIs that have existed for at least 25 years. BEST has not yet made an official statement as of this writing.